Struggling to get relevant traffic to your site ? Run this FREE report to find your gaps. What You'll Get By Running This Tool? Search Engines rely on algorithms to rank a website or a platform. 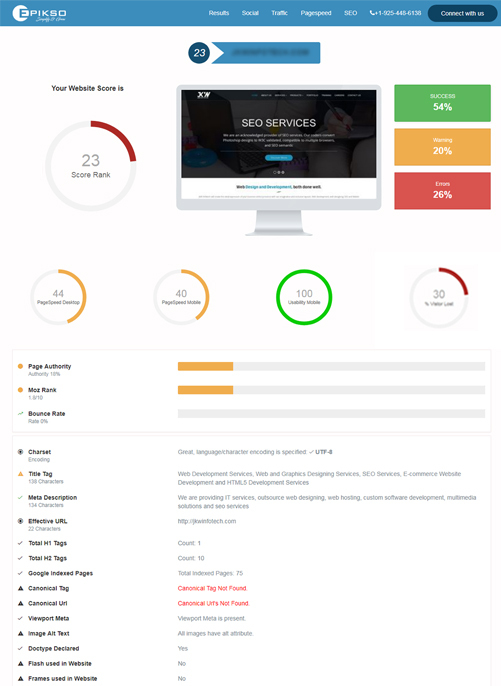 Epikso's Website Analyzer will go through your site to help you identify problems that could be holding you back from getting more traffic, building a brand, and generating more leads. 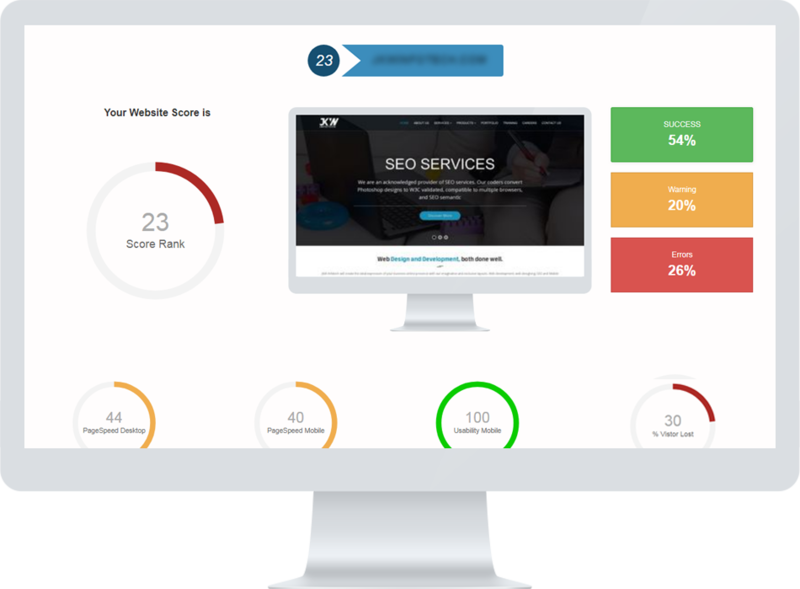 Run the Website Analyzer for your website. Go through the results. Having trouble understanding the results? Give us a call and we'll help you out. Get a custom-made solution for your website to generate more leads and profits.